Meizu is a Chinese company based on Zhuhai, Guangdong, it has a great reputation on global market but if we share those products this company also produce then you would be shocked, because of not much annual income still the company manufacture smartphones, MP3 players also latest version of MP4 players, but currently the company focused on Smartphone manufacturing. 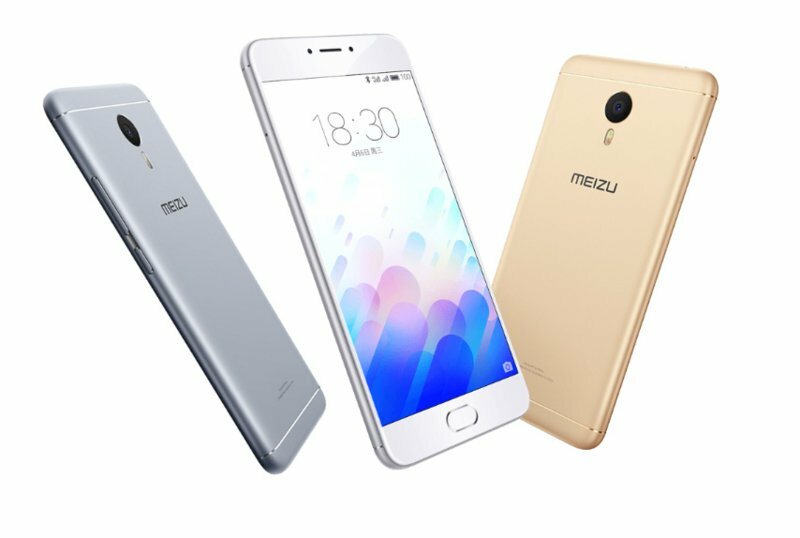 Meizu M3 Note 3GB RAM 4G Phablet is available on Gearbest at a discount of 45 percent but more important information is this sale will last for only 4 days from 27th of October, be sure that if you are interested in purchasing this device taking help from our Gadgetsay then you can get discount, please inform us using official Email address(you can find the email address bottom of the site). 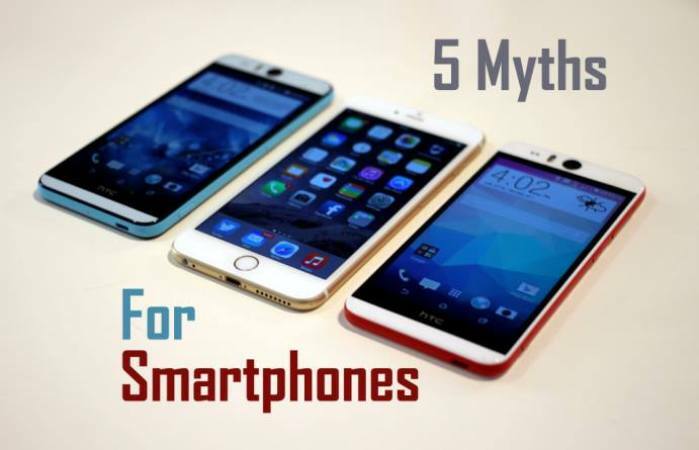 The smartphone is International Edition with Android 5.1 which is upgradable, it is a 4G VoLTE feature, you can video call to anyone using hight speed internet speed. 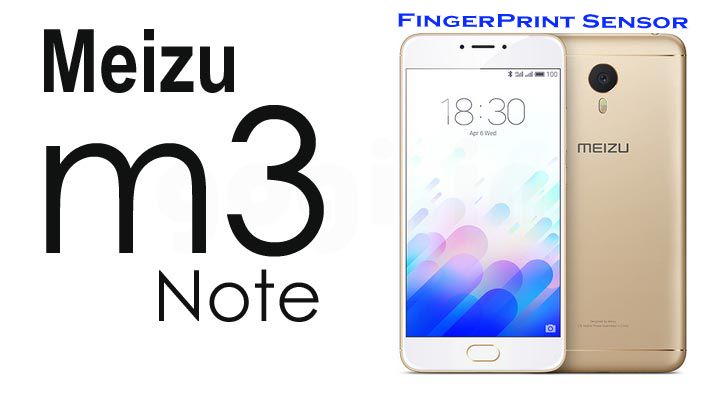 The device Meizu M3 Note covered with 5.5-inch FHD screen, the important features are the processor, it has Helio P10 Octa Core 3GB RAM and 32GB ROM. Much more? It has Fingerprint sensor in the front of the screen, Hall magnetic sensor, gravity sensor, IR proximity sensor, Gyroscope, Ambient light sensor and digital compass sensor. 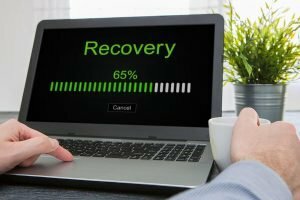 What about the GPU? it has Mali T860 GPU image processor(graphics card). The front camera is 50 Megapixel and the rear camera is 13 megapixel, it has Corning Gorilla 3 glass, f/2.2 aperture, 5-element lens, continuous shooting, Panorama, PDAF auto-focus, two-tom flash at the front facing camera. About the network, the phone has 4G feature too including 3G and 2G. dual nano SIM standby. If you think you need to know more about the product you can drop your question below commenting box and we will help you to make it optimised as per your requirement.